Once again I am taking part in the Meet My Character blog hop, this time at the invitation of the estimable Francine Howarth. Francine Howarth, the lady behind the hop! 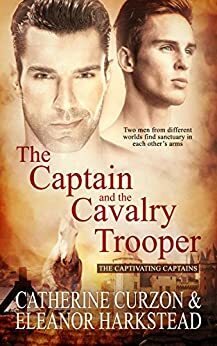 Francine is not only a former mainstream-published author and former publisher, she’s now the self-published author of 17th century swashbuckling romances, lavish Georgian novellas and romantic Regency murder mysteries. Find out more about Francine by visiting her website at http://francinehowarth.blogspot.co.uk There you will find links to point of sale for all Francine's novels. 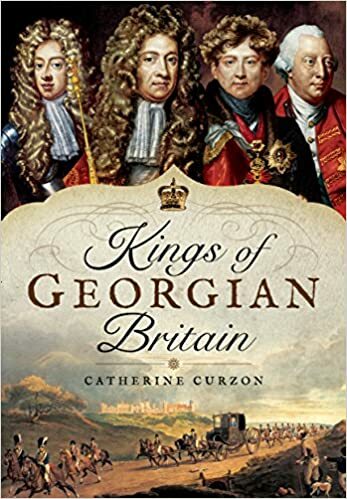 You can read sample chapters, view images of places featured within novels, and discover links to many places of interest to historical novelists. Last time we met Madame Moineau, the eponymous Mistress of Blackstairs and today we meet the man who I have sent to disturb her happy Covent Garden life, Viscount Edmund Polmear. 1. Is Polmear fictional or historical? Polmear is an entirely fictional character which, given some of his unpleasant proclivities, can only be a good thing. 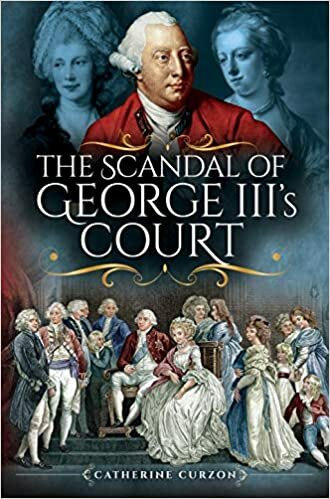 Though there were plenty of scandalous hellraisers in the long 18th century, Polmear has passed through bad behaviour and into outright criminality; he is, as my grandmother would have it, a thoroughly bad lot. 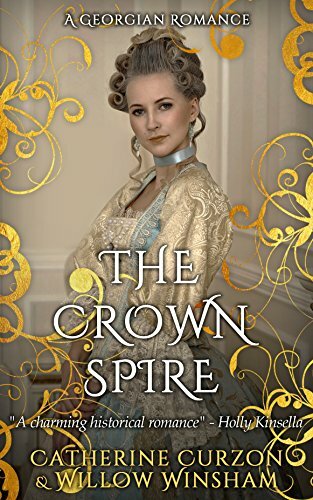 It is set in London during the chilly autumn and bitter winter of 1785 and takes the reader from the finest salons to the heart of the darkest rookery. A true pillar of respectability and about to marry into one of the finest families in England, Polmear's place at the heart of the establishment is built on a foundation of violence, lies and broken promises. If you were to encounter him in a salon you would think him intelligent, charming and utterly well-bred company yet his cheerful exterior masks a dark heart and a secret that would destroy his carefully constructed social idyll. 4. What is their main conflict? What messes up his/her life? 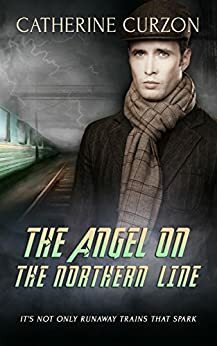 Nothing can touch Polmear, it seems, until a bad debt, a disfigured woman and an artist with a secret of his own combine to shake up his privileged world. With the wedding of the decade just months away, he must risk everything to silence the gathering voices that threaten to unmask his villainy. 5. What is the personal goal of your character? Pleasure, no matter how it is attained. 6. Is there a working title for this novel, can we read more about it? 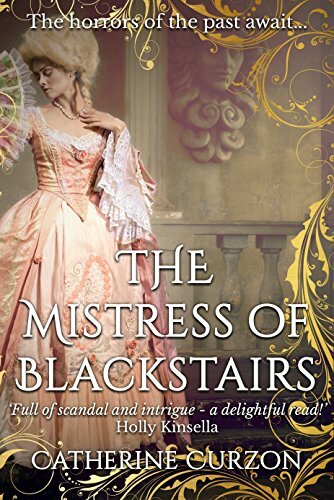 The title is The Mistress of Blackstairs; you can read a short extract here. On 22nd September the blog hop baton passes to the three fabulous ladies below, so do go and visit them! Jacqui has a PhD in 18th century British political history. 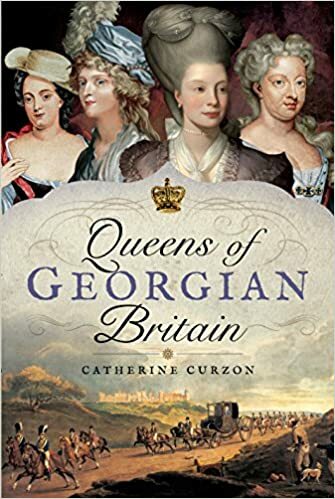 She is currently working on her first novel, which deals with the second Earl of Chatham's troubled relationship with his brother William Pitt the Younger. She blogs at http://alwayswantedtobeareiter.wordpress.com/. 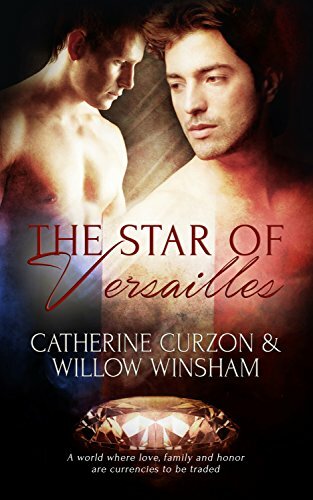 Willow is an author and blogger, currently working on her first series, The Virginia Dewhurst Trilogy. She is my personal writing partner in crime, puts up with my foibles and blogs on the witch, the weird and the wonderful at http://winsham.blogspot.co.uk/. Stephenie has an MSc in Social Research, and a background in Psychology. She is currently researching and writing her first book on the private life of William Pitt the Younger. 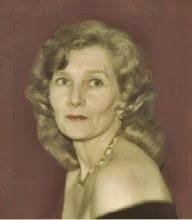 She is also working on a historical novel about Pitt’s ‘one love story’ with Eleanor Eden. She blogs at http://anoondayeclipse.blogspot.co.uk, and can be contacted via Twitter at www.twitter.com/anoondayeclipse.